In case you haven’t heard, the Bumbo seat is being recalled (voluntarily)….for the second time. The problem? Once again, a whole bunch of people were sticking their tiny babies in the brightly colored foam infant seat and leaving them on raised surfaces. Note to people of the world: If you leave your tiny baby on a raised surface, there is a very good change that he or she might fall off and get hurt. Even, as in the case of the over 30 injured infants, end up with really unpleasant skull fractures. This is not rocket science, merely common sense. 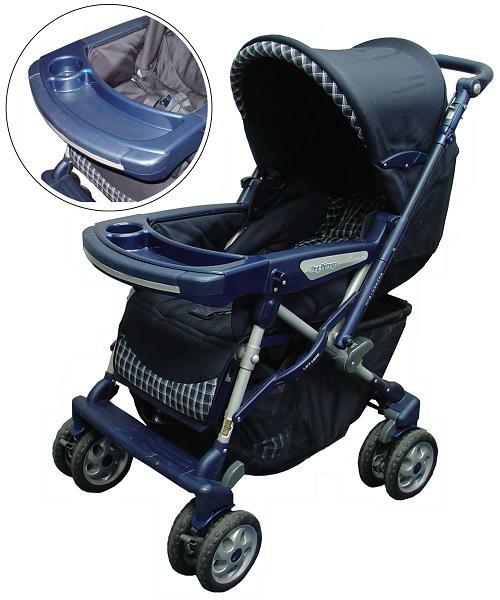 Peg Perego is recalling 223, 000 strollers which include Venezia and Pliko-P3 strollers manufactured between January 2004 and September 2007 because children who aren’t harnessed properly can become trapped by the tray and face serious injury. 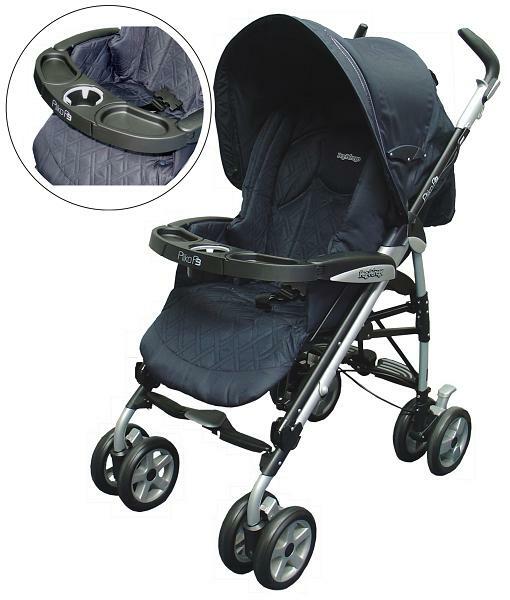 Kolcraft is also recalling the Contours LT Tandem Stroller model number ZT012 manufactured in 2012 because the wheels and/pr stroller basket can detach causing a fall hazard as well as a choking hazard when small pieces detach. Britax has just recalled 14, 220 Chaperone car seats models E9L692J, E9L692K, E9L692L and E9L692M manufactured from September 1, 2010, through April 30, 2011. Though no injuries or deaths have been reported, Britax has discovered that many of these contain a defect in the rivet that attaches the harness adjuster to the car seat. Britax promises to provide a repair kit to affected consumers by February 6th. If you have an affected car seat, beg, borrow or steal an alternate child safety seat until you received your fixer-upper. 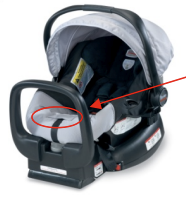 Consumers who have a detached harness adjuster or that would like further information about this recall should contact Britax Child Safety, Inc., at (888) 427-4829 or at www.britaxusa.com. Phil and Teds sport v2 and classic v1 model single-seat jogging strollers were just recalled…sigh. There was a report of a finger amputation and other reports of lacerations. The fix is a hinge cover (like in the dramatic Maclaren recall from last year. )Basically, be careful, make sure your stroller is locked properly and contact P&T for your hinge cover kit. Sport v2 serial numbers included in the recall are 0308/0001 to 0510/0840. Serial numbers for the classic v1 are 0308/0001 to 0510/0906. The first four digits of the serial number is a month/year date code and the last four digits are for the individual stroller. You can find your serial numbers printed on the inside of the folding hinge.